Laptop stands are about a dime a dozen these days. The perennial favorite — or at least my perennial favorite — has always been Rain Design’s mStand, followed closely by Twelve South’s ParcSlope. 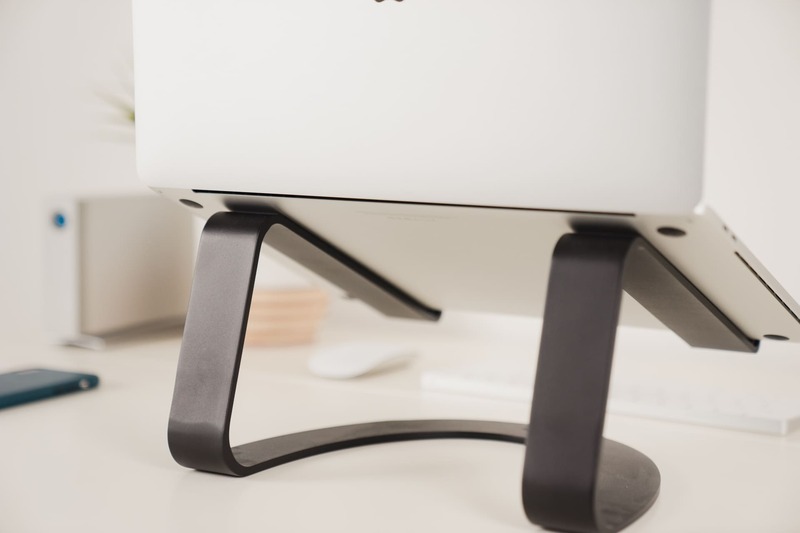 The mStand has been around forever and still fits right in with Apple’s latest aluminum designs, while the ParcSlope provides just enough height to improve ergonomics while not needing an external keyboard or mouse. 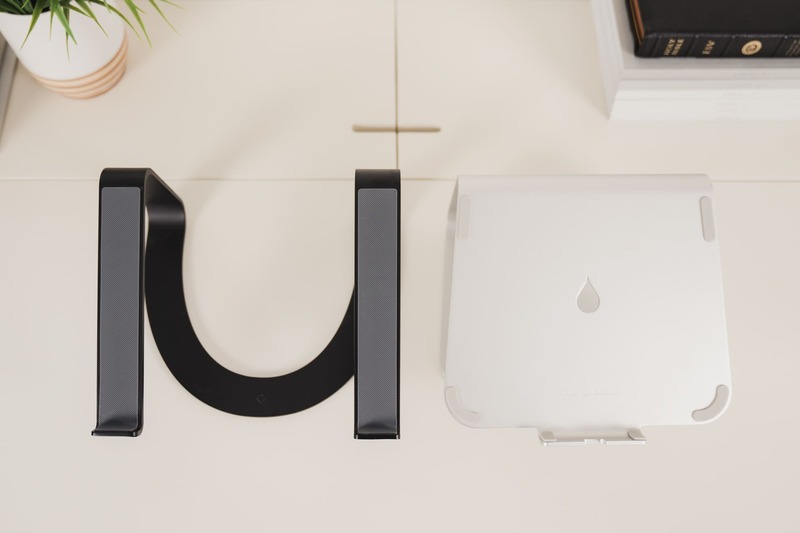 Twelve South’s newest laptop stand — the Curve — takes a stab at Rain Design’s mStand. 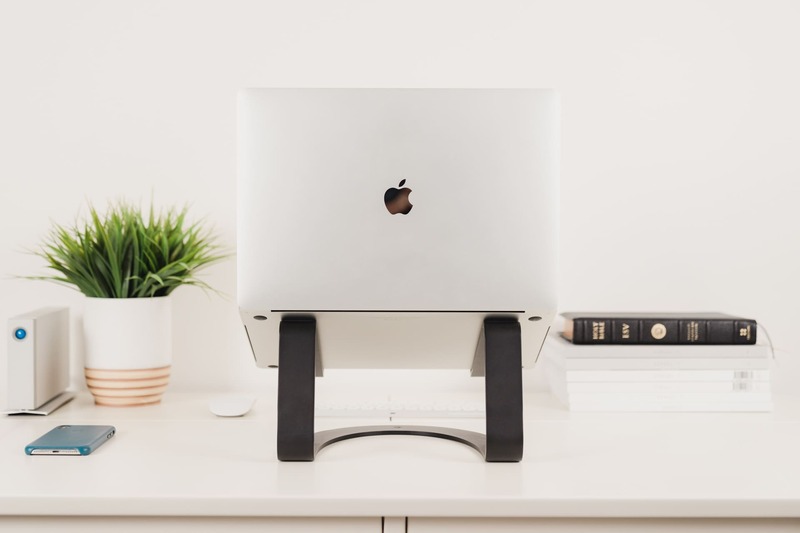 Both stands perform the same function: raise a MacBook 5.9-inches above your desk (or 5.8-inches in the case of the Curve, but who’s counting? ), and both stands are hardly noticeable when in use. Design: The Curve boasts a Space Gray color to match the latest MacBooks and MacBook Pros, just like the new colors offered for the mStand. 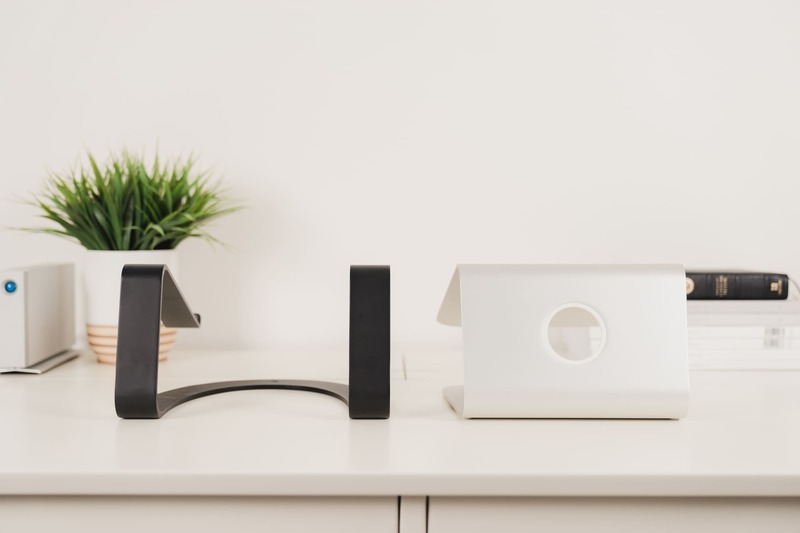 The Curve also sheds lots of material for a leaner design, opting to go with a two-arm design rather than the mStand’s solid aluminum platform design. Cable management: Rain Design’s offering provides a handy cable management channel for cleaning up unwanted wires on your desk. The Curve… well, cable management does not appear to be a priority. Price: The mStand and Curve have the same MSRP at $49.99. However, you can find the mStand on Amazon for at $39.99, while the Curve comes in at $49.99. 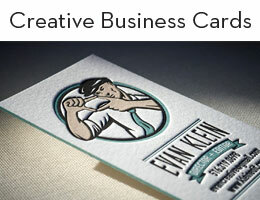 The Curve’s design is simple, nimble, and surprisingly portable, considering its purpose. It’s made of aluminum throughout and painted to match the Space Gray MacBooks and MacBook Pros — perfect if your office design is shooting for a sleeker finish. 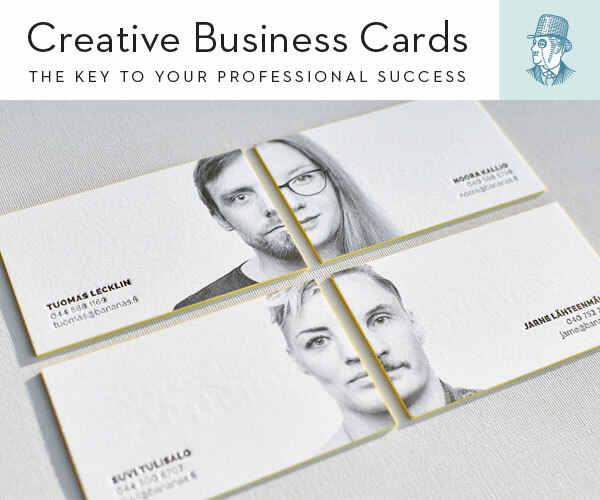 The only other material is a rubber-like material on the bottom and on the arms that hold up your notebookto prevent the Curve from sliding around. 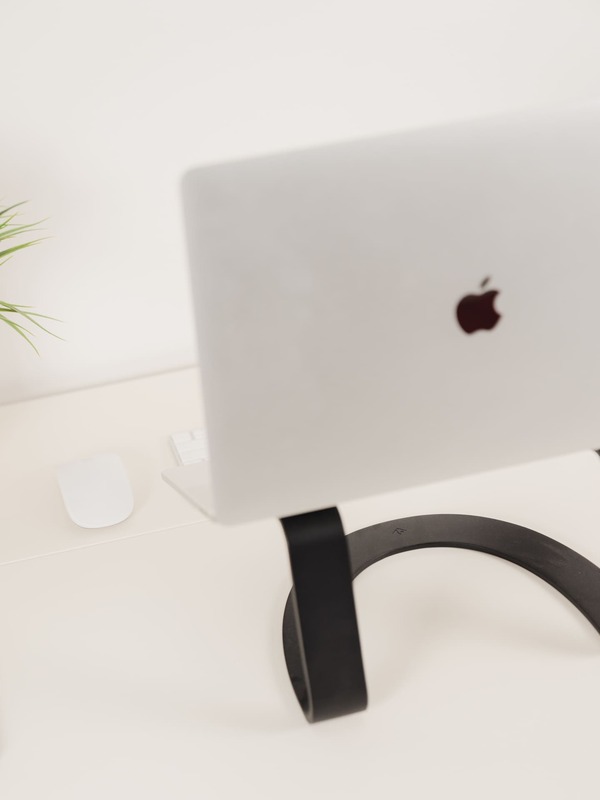 This rubber material provides the backdrop for one of Twelve South’s boasted features: the Curve, unlike most other laptop stands, does not require two hands for opening your MacBook. (Of course, you can still flip your MacBook on its head if you choose to open the lid quickly on the Curve, but a slower, more deliberate opening only requires one hand.) Other stands, like the ParcSlope and mStand, require one hand to hold down the bottom half of the MacBook and the other hand to lift the screen to its open position. The Curve doesn’t have this nailed down to a perfect science, but it’s a definite improvement over its competitors. The curved design and general lack of aluminum material helps to keep your MacBook cool and aired out during those hard hours of heavy work. Conversely, the curved design and lack of aluminum material also eliminates the Curve’s cable management capabilities. 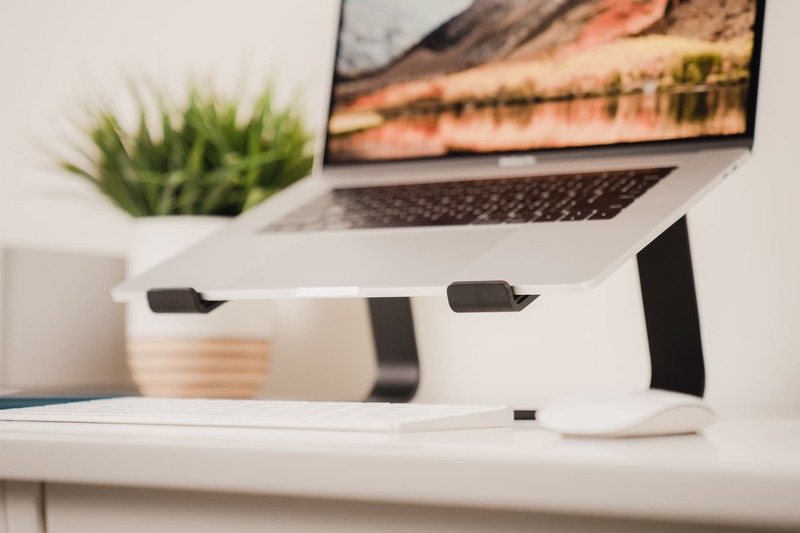 Instead of the cable management hole found on Rain Design’s mStand, the Curve’s design does very little to tidy up unwanted wires on your desk. This may be a moot point though, as the Curve has debuted in a time and age where more and more notebooks are opting to dock to a monitor and other peripheral devices through a single Thunderbolt 3 cable. Having one wire run through the open area underneath the Curve doesn’t create an eye-sore of any sort. However, should your setup still require a few direct connections into the I/O on your notebook, take note of the Curve’s non-existent cable management system. Price may throw the Curve for a loop (if you know what I mean). Although both have an MSRP of $49.99, it’s easy to find the mStand for less than its MSRP. We’ve seen the mStand’s price hover around the $40 mark on Amazon for quite some time, so it’s fairly easy to find a lower price if you’re looking. Judged on its own, the Curve’s $50 asking price can be justified through the Curve’s one-handed operation and its portability (I’ve moved it around the house many times to change up my work environment). Judged against the mStand, it’s hard to imagine a scenario where you wouldn’t choose to save a few bucks. Unless you’re dead-set on a sleek, all-Space-Gray office ambiance. 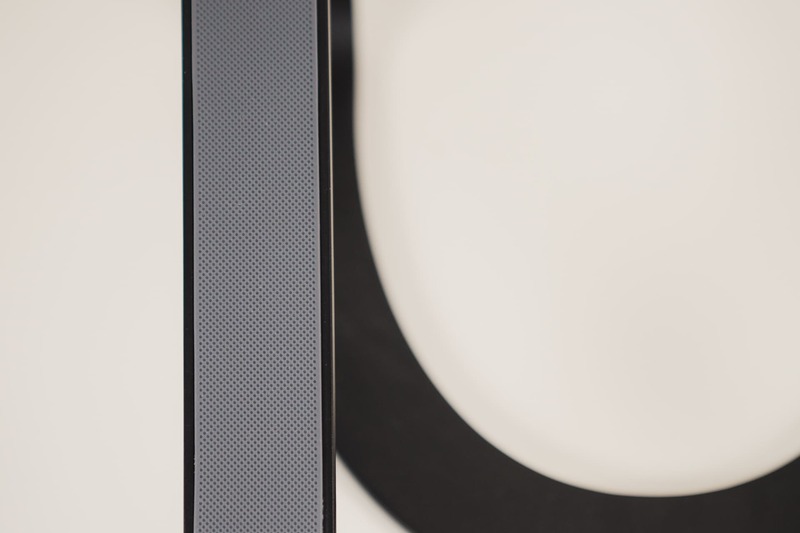 The Twelve South Curve is a worthy competitor to the Rain Design mStand. It offers a minimal, sleek design that fits right in with Apple’s latest Space Gray affection. And with its one-handed operation, the Curve may even offer a few nuggets you can’t find in the mStand. But an extra $10 is an extra $10 — I wouldn’t blame anyone for thinking the Curve comes in just a little above its price-grade. You can find the Twelve South Curve on Amazon for $49.99. Note: The Twelve South Curve was provided free of charge for the purposes of this review.